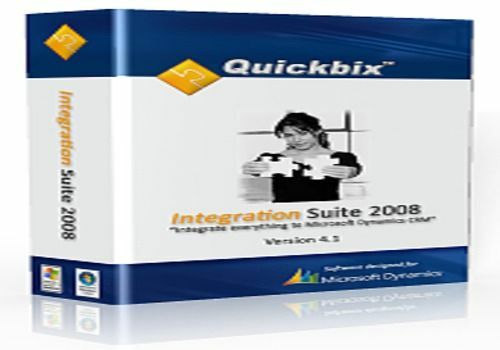 Import and Export - with Microsoft Dynamics CRM is made real easy in this suite of products. Inside the Integration Studio you map your data in an intuitive way with total control of its behavior. When the mapping of your data is done and tested, you deploy it to a Windows Service with just one click. Synchronized Integrations takes you one step further when you want to synchronize data of any kind with Microsoft Dynamics CRM.